This original solvent resistant pump is suitable for Roland Soljet printers Pro II / Pro III / upgraded printers. This pump is the new Roland pump system. This pump resists the most aggressive solvent inks for best performance and long life span. 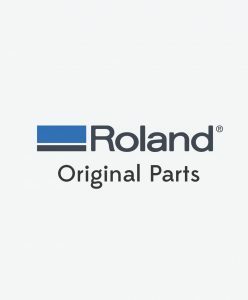 Roland part number is 6700319010.